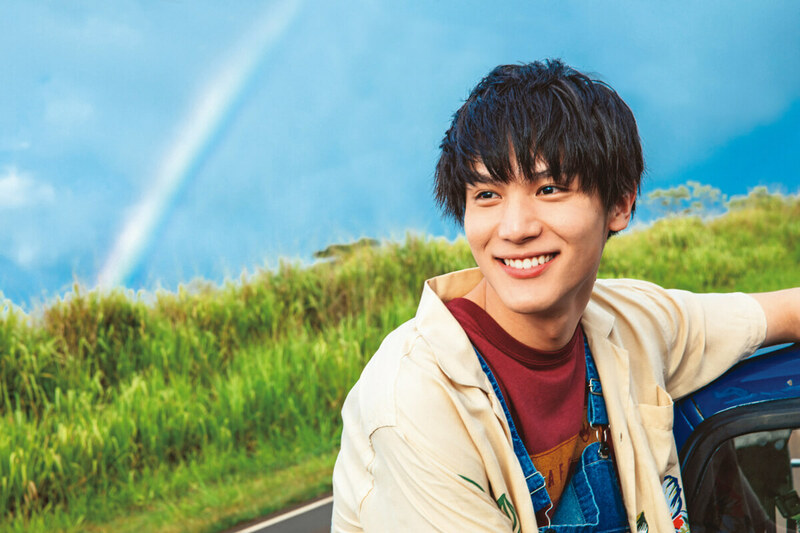 Taishi Nakagawa is a Japanese actor and model who drew much attention for his performance in this year’s TV drama series Boys Over Flowers Season 2. The 20-year-old is starring in the ongoing Scandal Senmon Bengoshi QUEEN which began on January 10 and will perform in season two of Kakegurui this year. His work doesn’t stop at film and dramas however as he even has a series of commercials for the mobile phone company au. He also won Newcomer of the Year in the 42nd Japan Academy Prize for his roles in Kids on the Slope and Lock-On Love. 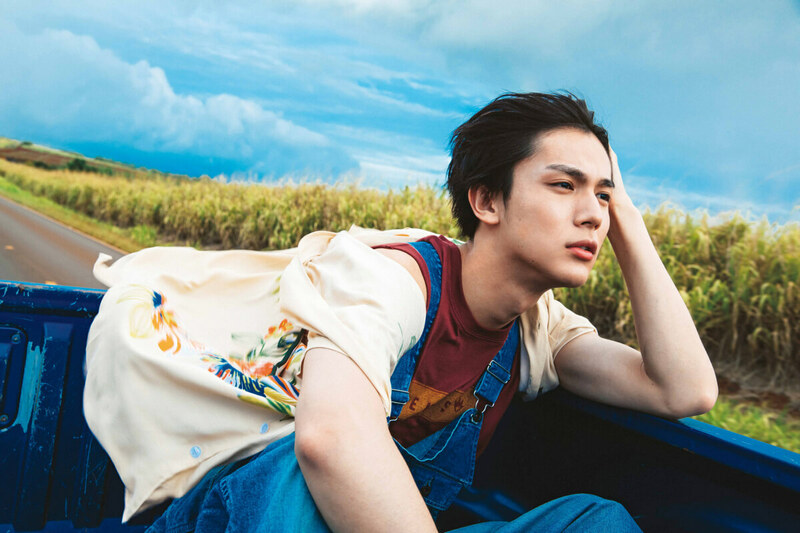 Nakagawa celebrated turning 20 years old with the release of his photo book makuhou shot in Hawaii and released on January 14, 2019. 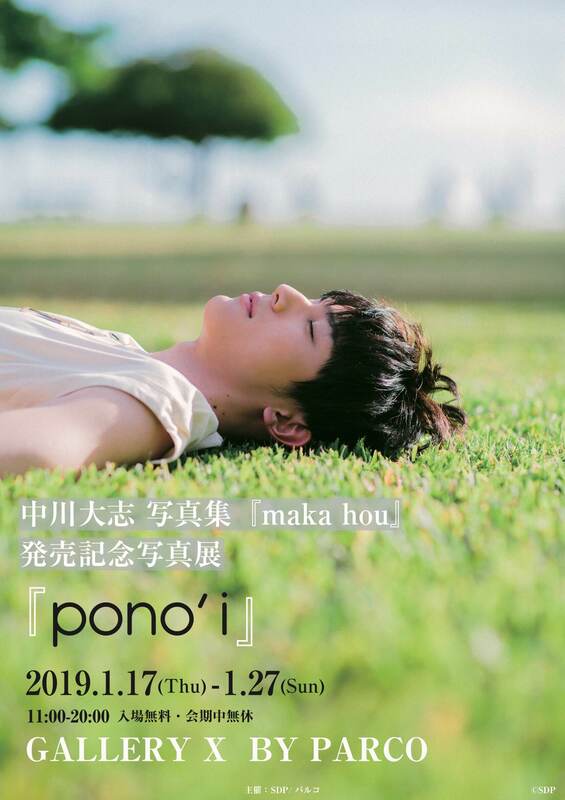 Several new cuts have been made public from the book, and it has also been announced that his pono’i photo exhibition will be taken to Osaka and Fukuoka. 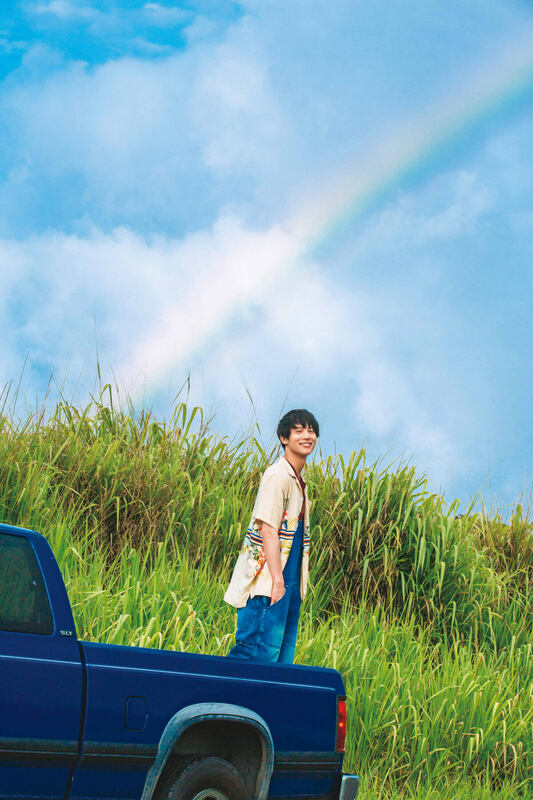 Nakagawa’s newly-released cuts feature him sat in the back of a pick-up truck with the wind in his hair and driving through farmlands. On the day these cuts were shot there was a sudden squall so the shoot almost couldn’t go ahead, but after perseverance they were miraculously able to get a shot of a rainbow in the back. The photo shows Nakagawa’s genuine natural smile at their luck. Nakagawa’s pono’i exhibition is currently taking place at GALLERY X BY PARCO until January 27. It will move to Fukuoka PARCO on February 8 until 25 and subsequently Umeda LOFT in Osaka on March 1 to 17. A commemorative event for the exhibition is also planned to take place at HMV&BOOKS in Shinsaibashi, Osaka on March 2. Tickets go on sale on January 26 at noon (JST). *The ticket window will close before this time if all places are taken.